Holt Boggs is a quality actor that you might not have been aware of until now. I first saw his work in The Prodigy movie years ago. He’s an intense actor who makes his roles very believable. He’s also a great guy in general. 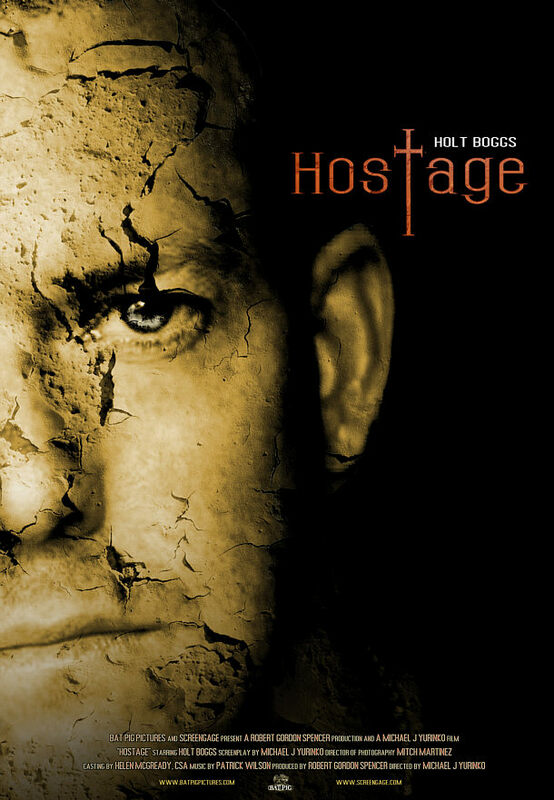 Holt told me about some of his latest film news, which includes the new poster release for the Hostage film. Holt plays the role of Eugene, a man trapped in his vacation cabin in the middle of winter while trying to deal with the loss of his family and he’s apparently not alone. He must find a way to survive the violent paranormal attacks that threaten his life. Comments for New Poster for the Thriller Horror Film : Hostage are now closed.